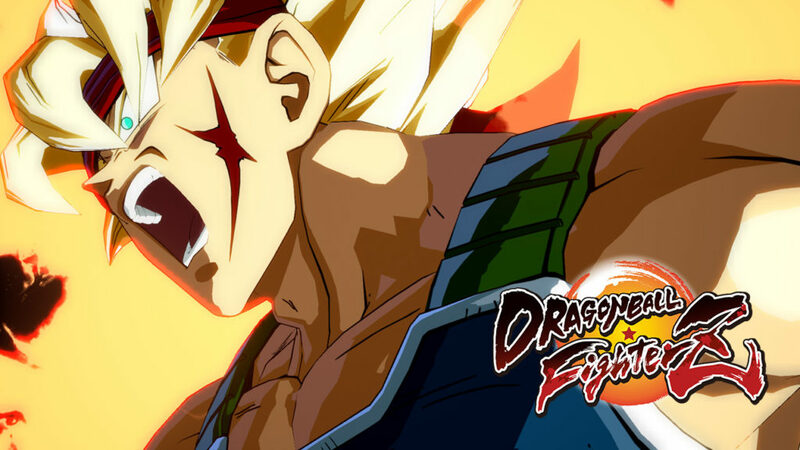 Dragon Ball FighterZ Characters Broly And Bardock Get Launch Trailer! The first two Dragon Ball FighterZ characters which are Broly and Bardock are already available. 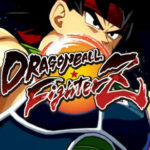 Bandai Namco launched a trailer for both characters showing off their skills and fighting off their most worthy opponents. Broly and Bardock are a part of the Season Pass of the game. However, they can be bought as two separate DLCs. Each character will come with 5 different outfit colors, a lobby avatar, and a Z-stamp. With what Mizumi was to unearth, who amongst the characters are you most excited to play? Share your thoughts with us in the comments below. There are two new Dragon Ball FighterZ characters available that will be added to the game’s roster and they are Broly and Bardock.